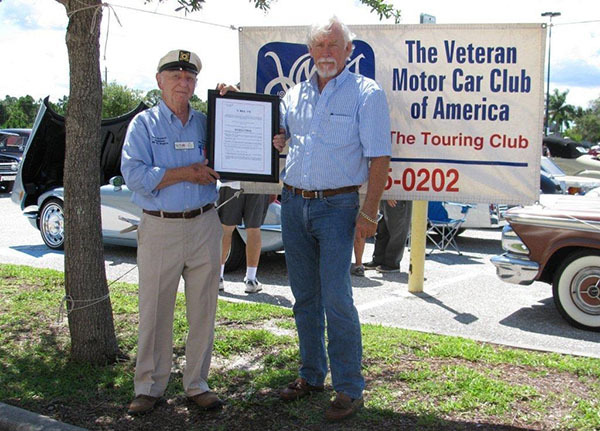 Don Royston (pictured left) helped organize the VMCCA SW Florida Region annual National Collector Car Appreciation Day Open Cruise-In for many years in Punta Gorda, Florida. The name Vintage Motor Car Club of America (VMCCA) probably rings familiar to those who enjoy classic automobiles throughout the United States. 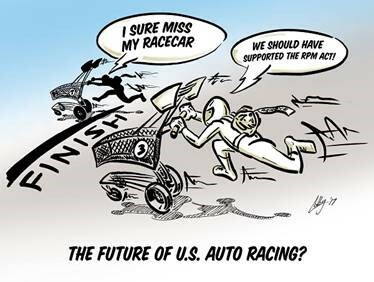 The VMCCA—formerly known as the Veteran Motor Car Club of America—is a national organization dedicated to antique cars since 1938. Founded in Boston, Massachusetts, they encourage preservation and restoration of antique and historically significant automobiles. Smaller subdivisions of the group based on geographic areas were formed as with many that span the country. “Our membership is open to anyone with or without a collector or special interest car,” said Don Royston of VMCCA's Southwest Florida Region. “Owning such a vehicle is not required for membership, just a sincere interest in the hobby.” This region supports the community's local charities and organizations through collector car displays and cruise-ins. In fact, their National Collector Car Appreciation Day Open Cruise-In celebrates the SEMA-supported “holiday” each year. As reported in the VMCCA's publication, in The Touring Chronicle, Don sadly passed away last month. He was an asset to the group’s efforts and a long-time staple of his region’s leadership. Royston proudly represented the VMCCA by recruiting members and working in the community. Several times he was awarded the VMCCA Ambassador pin for member recruitment. He could be found many weekends participating in tours, shows, grand openings and special events at hospitals and nursing care facilities. Don also assembled displays of vintage cars anytime an event called for such a presence. Heartfelt condolences go out to all of Don’s family and friends. May continued success be brought to the organizations and community he held dear.